2011 Perennial Plant of the Year – Drumroll Please! 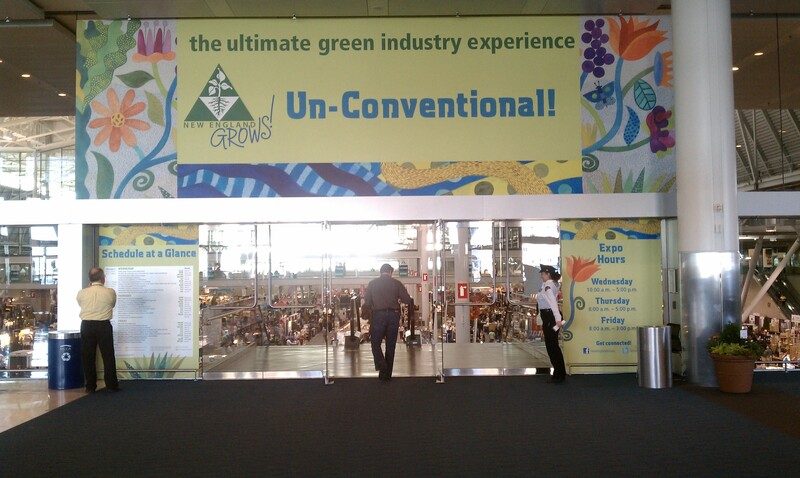 Today I attended New England Grows at the Massachusetts Convention Center in South Boston. It’s day 2 of this amazing gathering of landscapers, designers and gardeners of every type. Unfortunately, I missed day 1 due to the snow and ice constraints but today was terrific. I learned so much! 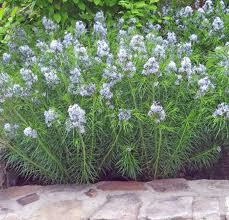 One big piece of news was learning that Amsonia Hubrichtii was the 2011 Perennial Plant of the year. That’s pronounced am-SO-nee-ah hew-BRIK-tee-eye. I am familiar with this plant because Tom Smarr, the horticultural guru for the Rose Kennedy Greenway, had it on his list of great city plants to consider for our gardens. If you want more on Tom and his selection, go to the Expert Advice tab. But here’s the skinny on the Amsonia Hubrichtii from a great flyer from the Perennial Plant Assocation www.perennialplant.org. 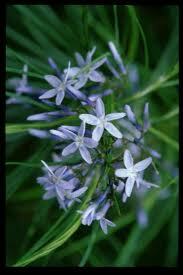 BTW, Amsonia is definitely going into my garden this spring! Unique Qualities: Light blue flowers in spring are followed by a marvelous display of foliage in summer. A golden-yellow fall color is second to non among herbaceous perennials. It is uniquely suited as a companion plant or as a feature.